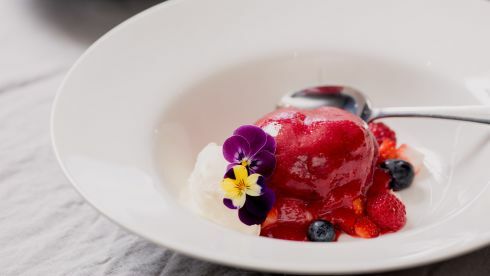 Book with us - Save with us! 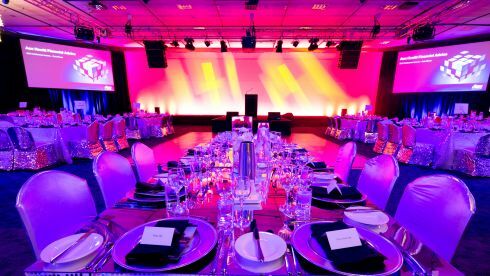 You'll always get the best deals by booking through our website. We'll know who you are and we can make sure we look after you. Save 10% when you book more than 35 days in advance. 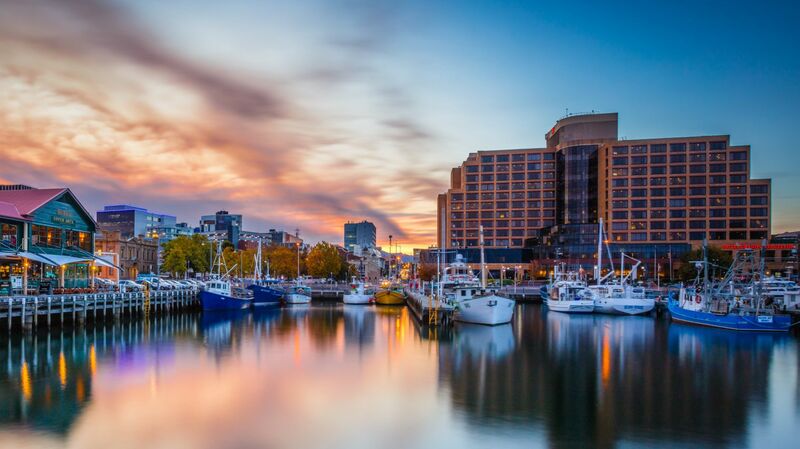 Harbour views, bubbles, breakfast, parking, late checkout...what a treat! 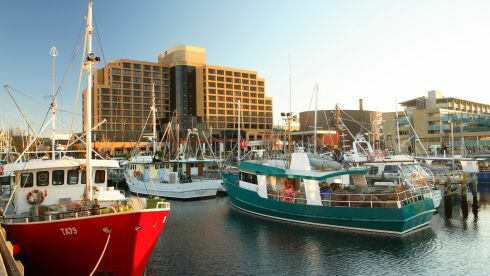 When you’re staying in Hobart the only place to be is on the waterfront at the Hotel Grand Chancellor. 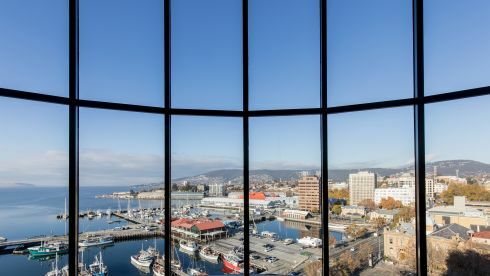 Conveniently located amongst all the action, this family-friendly hotel allows you to sit back and enjoy both harbour and mountain views from one of the best places to stay in Hobart. 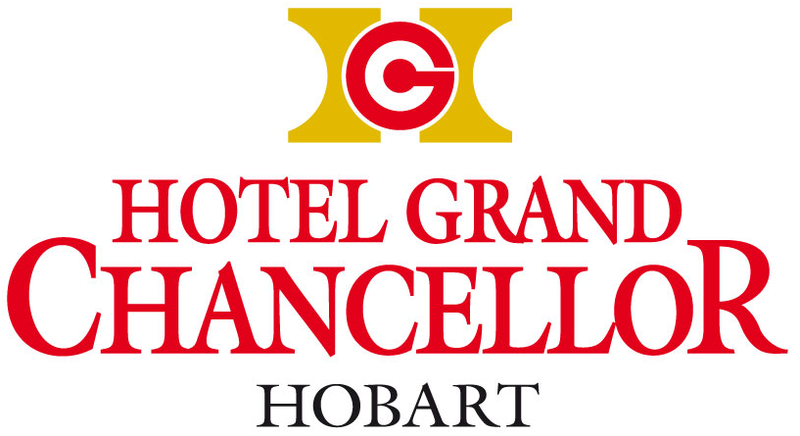 The Hotel Grand Chancellor Hobart is also just a short walk away from popular attractions such as Salamanca Place, The Markets, Battery Point, the MONA Ferry and the CBD. 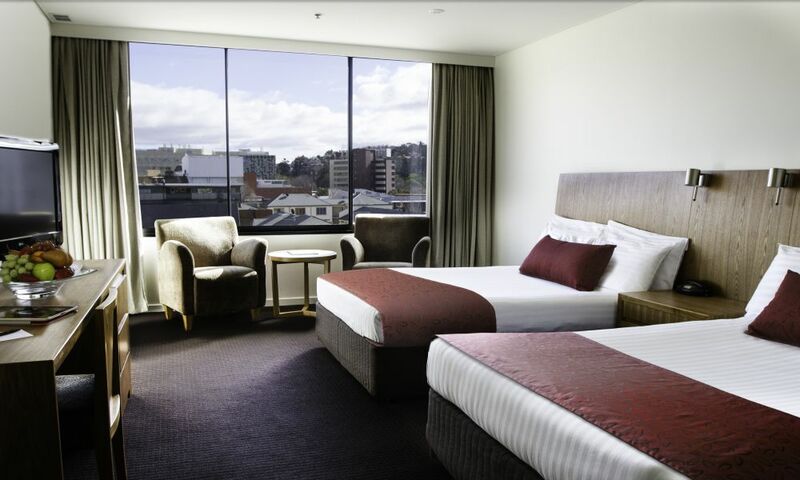 Enjoy the comfort, space and facilities of one of Hobart's largest accommodation hotels. Work out in our gym, relax in the sauna or enjoy a swim in the heated indoor pool. 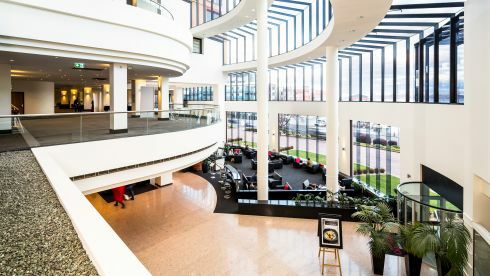 Meet for drinks or Afternoon Tea in the Atrium Lounge, or reserve a table at the popular Restaurant Tasman for either buffet breakfast or à la carte dinner. 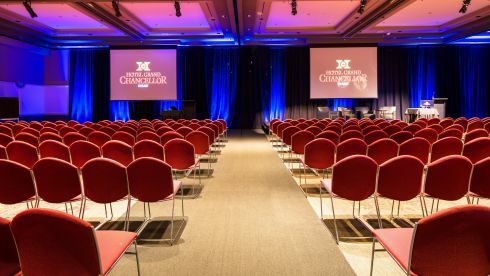 For meetings and special events, the hotel offers a range of meeting rooms from intimate boardrooms and meeting spaces right up to major convention facilities for 1,100 people. 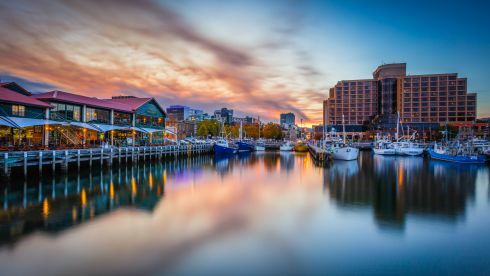 Uncover the very best Hobart has to offer at Hotel Grand Chancellor, which evokes the perfect mix of style and convenience when you’re looking for accommodation on Hobart’s picturesque waterfront. 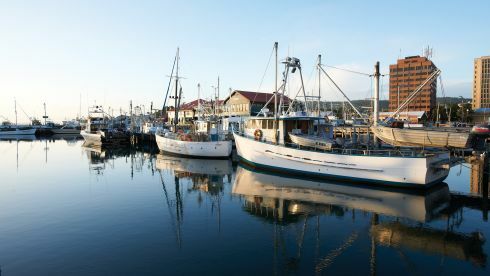 See more on our special offers, seasonal promotions and discounted accommodation deals below. 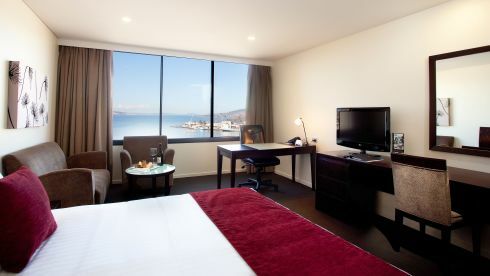 Our hotel rooms have a contemporary décor with views over Hobart city or Mountainside Room, it is the ideal accommodation room in a central picturesque location. 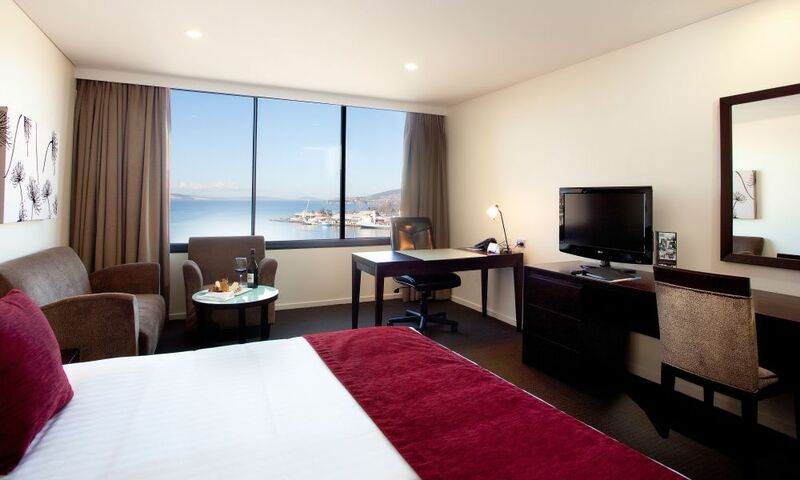 Our refurbished Superior Harbour View Rooms feature panoramic views of the ever changing Hobart waterfront. Elegant woodwork and a stylish décor make for the perfect hotel room for stays of both business and leisure. 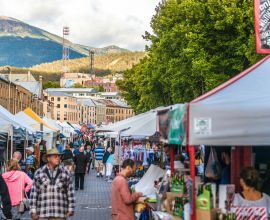 Salamanca Market is one of Australia’s most vibrant and loved outdoor markets. 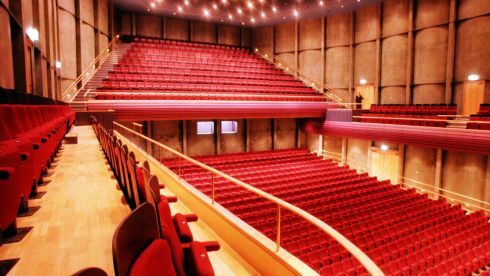 It's a new adventure every Saturday. 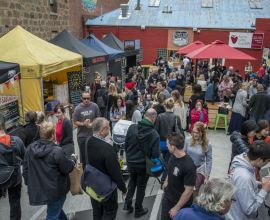 Every Sunday, come rain hail or shine, a busy street in the heart of Hobart transforms into a bustling farmers' market. 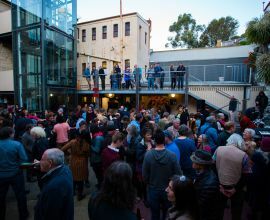 Come along to the Salamanca Courtyards and enjoy live music every Friday!